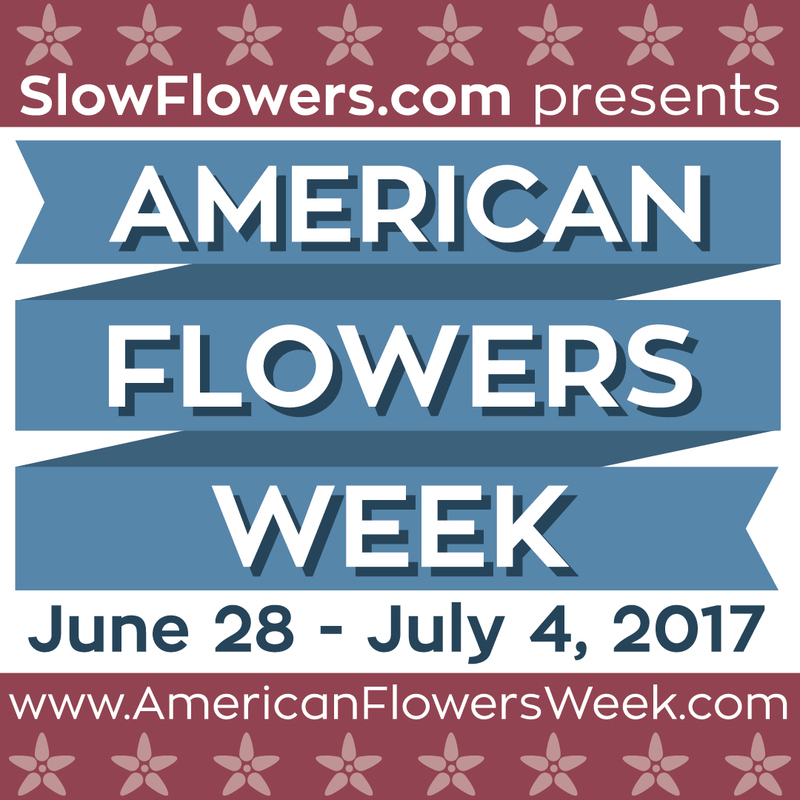 Since 2015, Slowflowers.com creator Debra Prinzing has staged a week-long celebration of domestic flowers to raise consumer awareness and unite America’s flower farmers with the U.S. floral industry. Last year, that effort generated more than 1.3 million social media impressions on Twitter and Instagram in a single month, demonstrating the power of images, ideas and values that promote American Grown Flowers. Clearly, we’re experiencing a new normal marketplace in which consumers are highly conscious of the origins of the goods they purchase, and this is more evident in the floral industry than ever before,” Prinzing said. “The Slow Flowers community of growers and designers believe it’s important to raise awareness and celebrate local and domestic flowers with a new American floral holiday. For the 2017 campaign, Slow Flowers has commissioned five Floral Style Fashion Shoots featuring iconic American-grown flowers, including sunflowers, roses, peonies and more. The wearable floral fashions designed by five Slowflowers.com member florists will be unveiled during American Flowers Week. 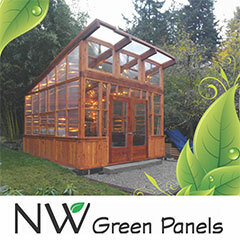 Those designers include Amy Kunkel-Patterson of Gather Design Co., Riz Reyes of RHR Horticulture, Tara Folker of Splints & Daisies, Teresa Sabankaya of Bonny Doon Garden Co. and Arthur Williams, AIFD, of Babylon Floral. 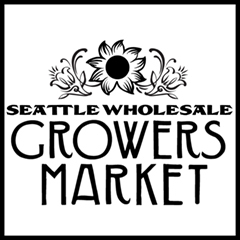 These American-grown floral looks feature flowers and foliages donated by the farmers of the Seattle Wholesale Growers Market, Stargazer Barn, California Pajarosa and The Fresh Herb Co., among others. Many of the floral fashions will be published in the June 2017 issue of Florists’ Review magazine and the full gallery of images will be revealed and shared during American Flowers Week, Prinzing said. 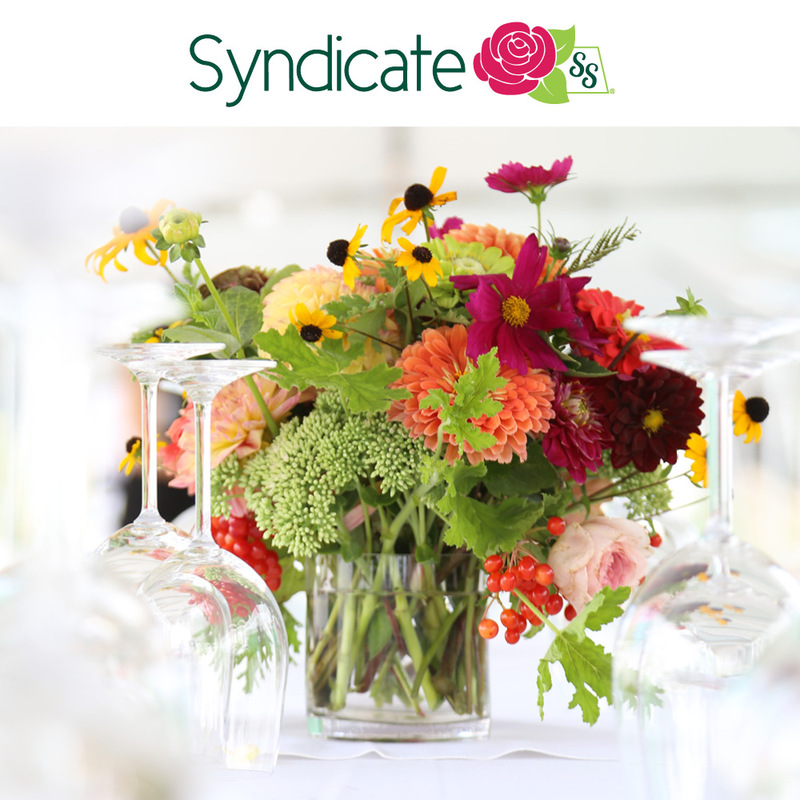 In addition, American Flowers Week will be celebrated during a one-day Slow Flowers Summit, a symposium for progressive thought and action in the floral industry. 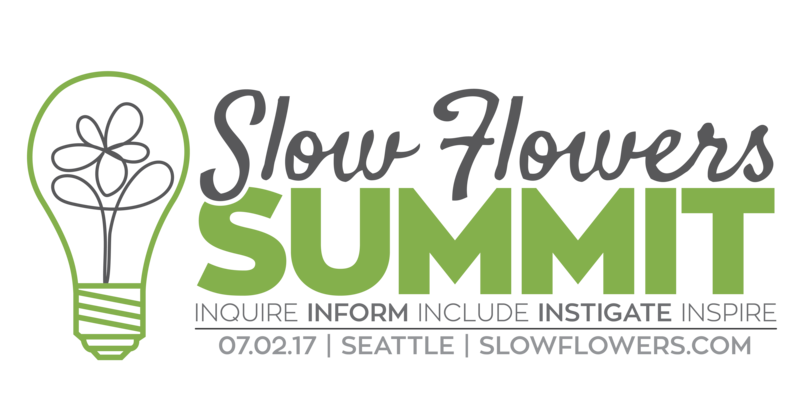 Called a “Ted Talk for Flower Lovers,” the Summit takes place on Sunday, July 2, 2017 at the Surf Incubator Event Space in Downtown Seattle. Sponsorship support from green industry partners greatly enhances the impact of the campaign, Prinzing said. 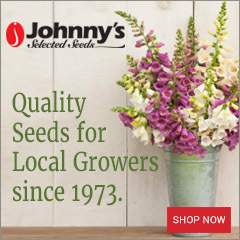 Those sponsors include Certified American Grown Flowers, Arctic Alaska Peony Growers, Syndicate Sales, Johnny’s Selected Seeds and Longfield Gardens. 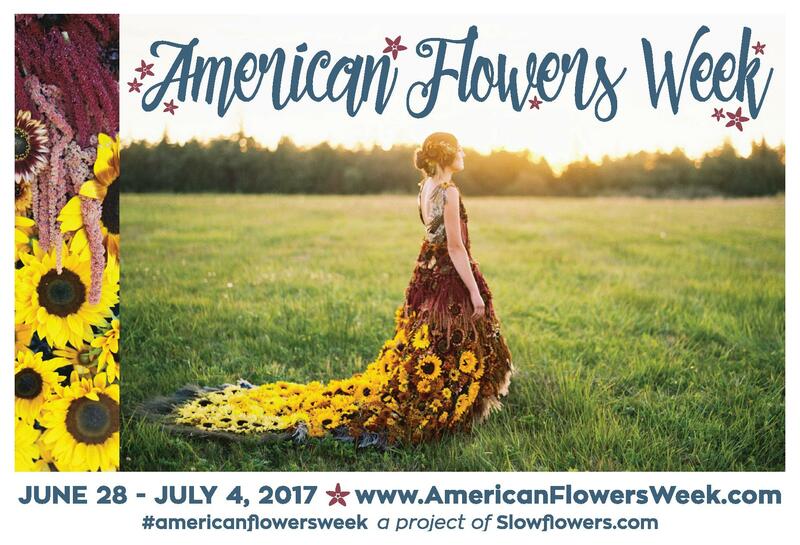 American Flowers Week is designed to engage the public, policymakers and the media in a conversation about the origins of their flowers. 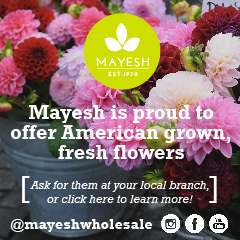 As an advocacy effort, the campaign coincides with America’s Independence Day on July 4th, providing florists, retailers, wholesalers and flower farmers a patriotic opportunity to promote American grown flowers. American Flowers Week supporters can find more information and resources at americanflowersweek.com. 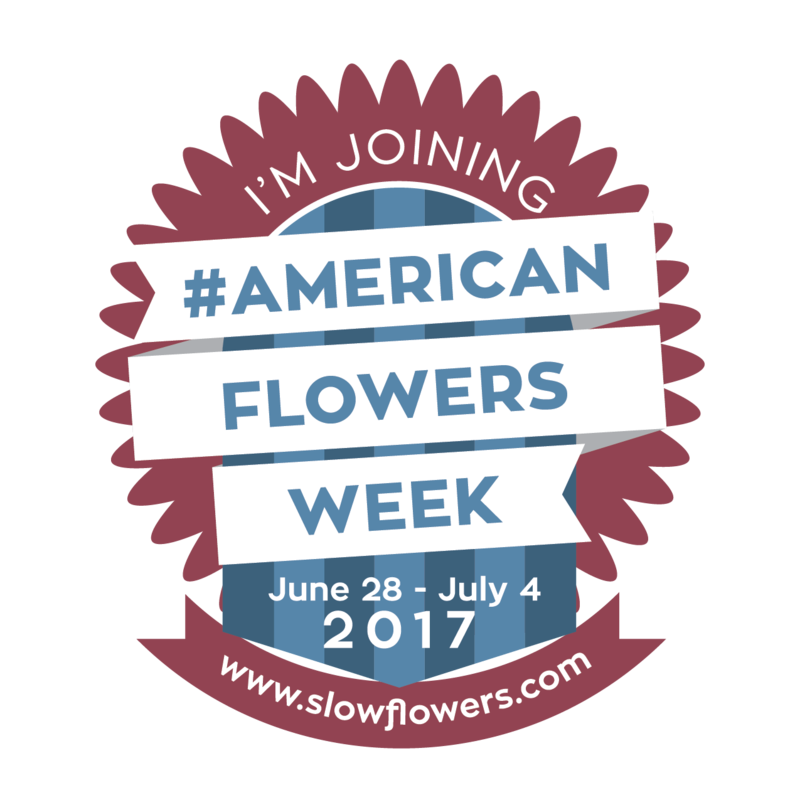 Downloadable fact sheets, infographics and the 2017 American Flowers Week logo and social media badges are available for growers and florists to use for marketing and promotion efforts. Participants are encouraged to use the social media tag #Americanflowersweek to help spread the word about this campaign across all platforms. 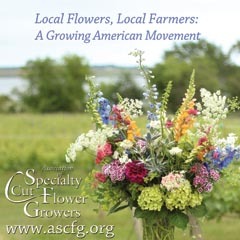 In 2015, Slowflowers.com creator Debra Prinzing organized the week-long celebration of domestic flowers to raise consumer awareness and unite America’s flower farmers with the U.S. floral industry. In one month that effort generated more than 400,000 social media impressions on Twitter and Instagram, demonstrating the power of images, ideas and values that promote American Grown Flowers. 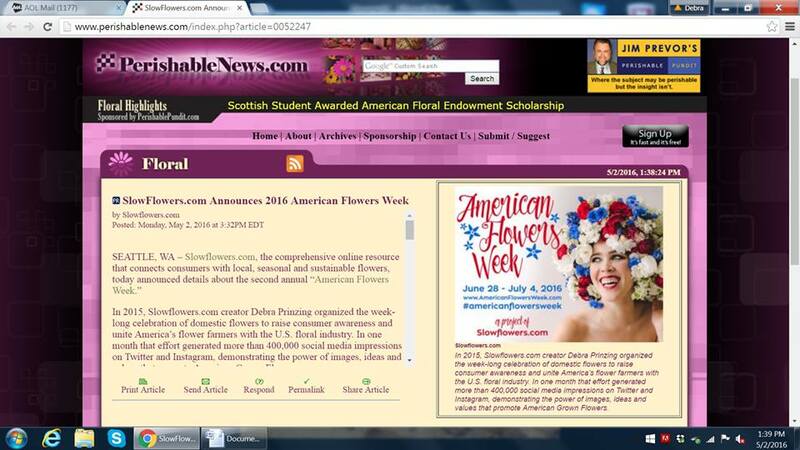 Prinzing announced the 2016 campaign launch to more than 700 Slowflowers.com members, unveiling new graphics and a “50 States of American Flowers” contest. The contest encourages farmers and florists to post photographs of their red-white-and-blue bouquets along with the #americangrownflowers tag on social media platforms. Entrants will be included in a drawing for a number of prizes. Sponsorship support from four marketing partners greatly enhances the impact of the campaign, Prinzing said. 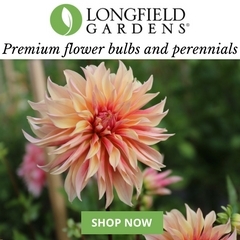 Those sponsors include Certified American Grown Flowers, Mayesh Wholesale, Syndicate Sales and Longfield Gardens. The goal of American Flowers Week is to engage the public, policymakers and the media in a conversation about the origins of their flowers. 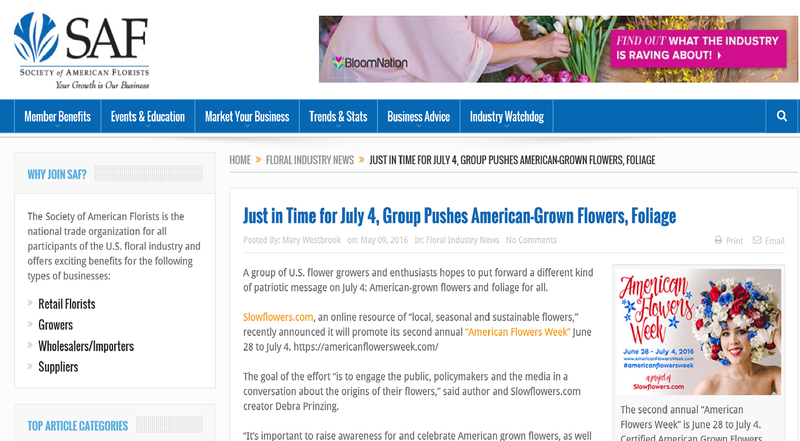 As an advocacy effort, the campaign is timed to coincide with America’s Independence Day on July 4th, providing florists, retailers, wholesalers and flower farmers a patriotic opportunity to promote American grown flowers. American Flowers Week supporters can find more information and resources at americanflowersweek.com. 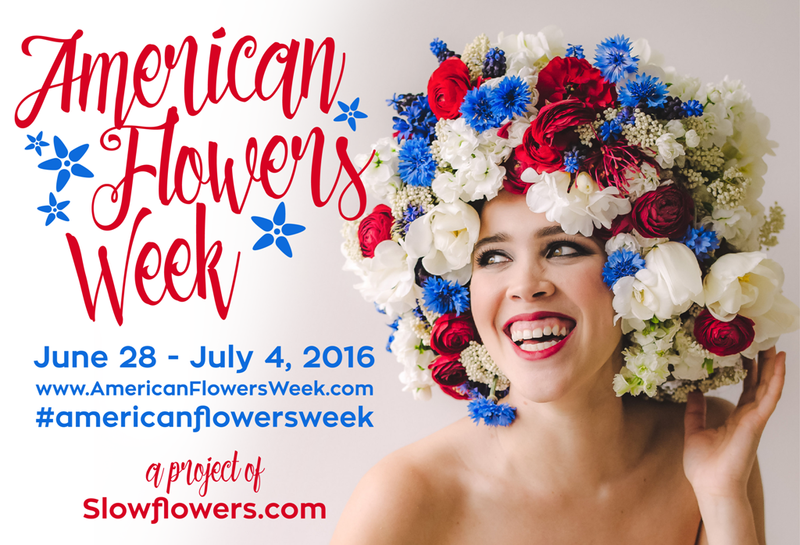 Downloadable fact sheets, infographics and the 2016 American Flowers Week logo and social media badges are available for growers and florists to use for their own marketing and promotion efforts. Participants are encouraged to use the social media tag #Americanflowersweek to help spread the word about this campaign across all platforms. To participate in the “50 States of American Grown Flowers” contest, entrants are invited to complete the online form here. Debra is the producer of SlowFlowers.com, the online directory to American grown farms, florists, shops and studios who supply domestic and local flowers. Each Wednesday, approximately 1,000 listeners tune into Debra’s “Slow Flowers Podcast,” available for free downloads at her web site, debraprinzing.com, or on iTunes and via other podcast services. 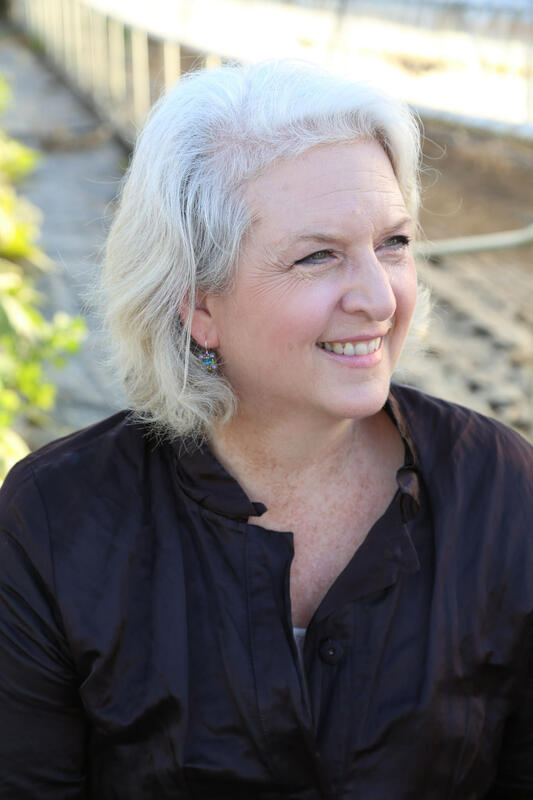 She is the author of 10 books, including Slow Flowers and The 50 Mile Bouquet.